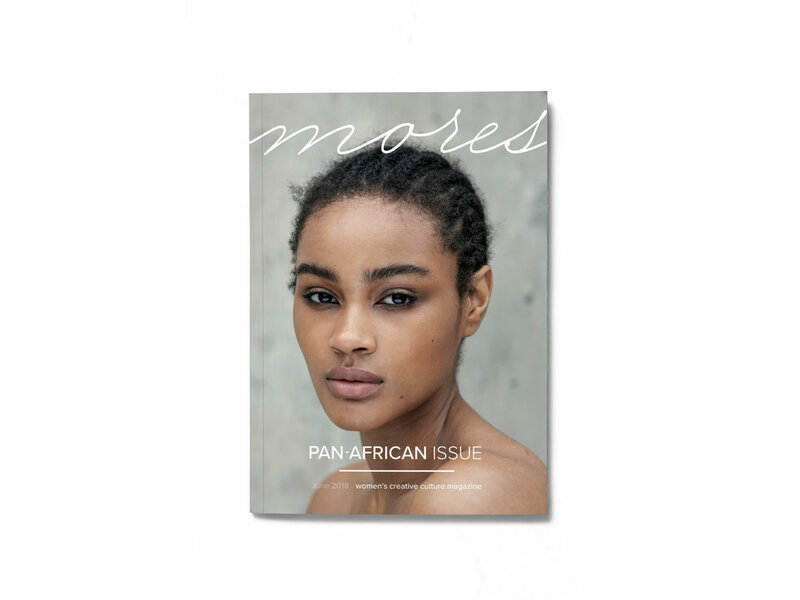 mores is a platform that shares cultural trends in the fashion, beauty, art, and health. 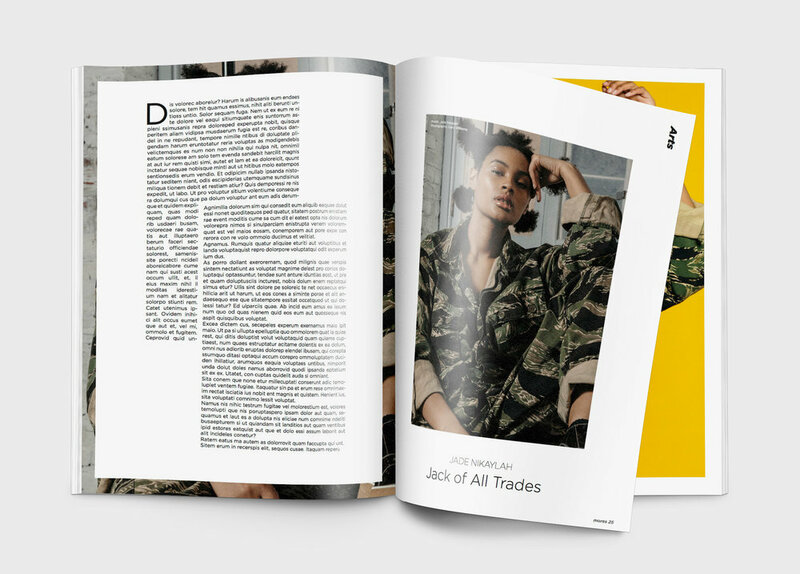 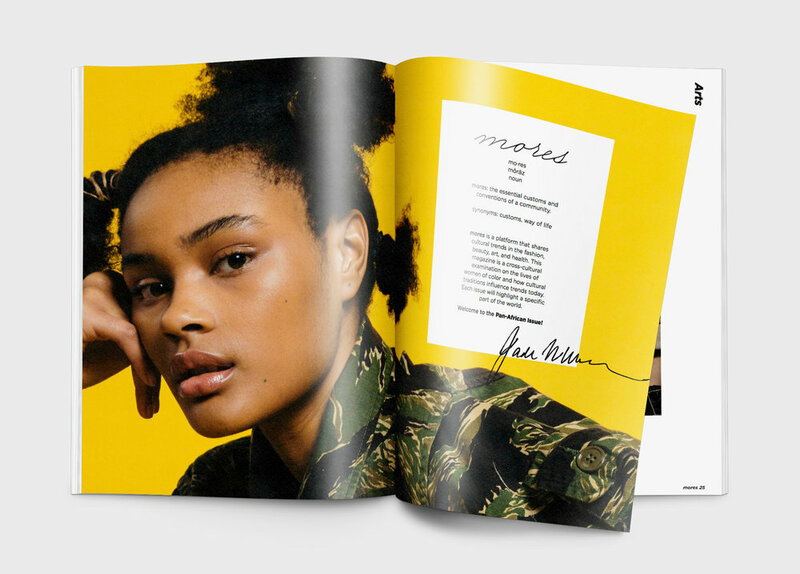 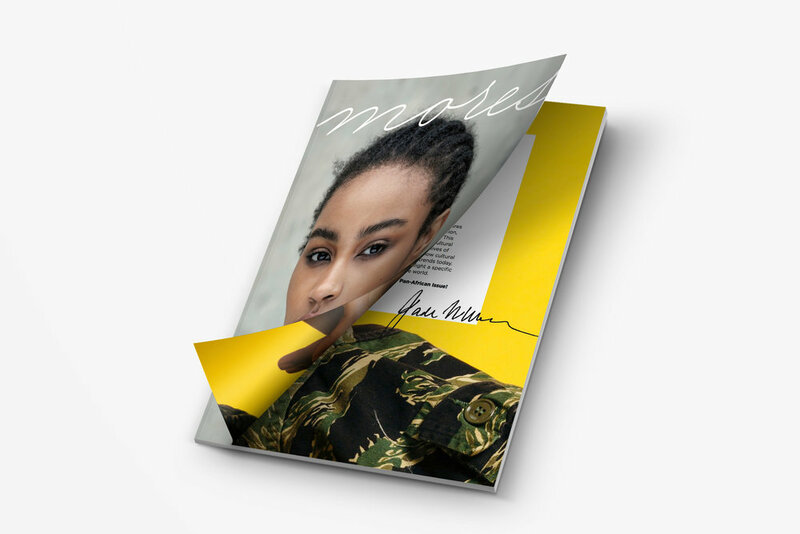 This magazine is a cross-cultural examination on the lives of women of color and how cultural traditions influence creatives today. Each issue will highlight a specific part of the world.